Uncategorized | What Are You Reading? 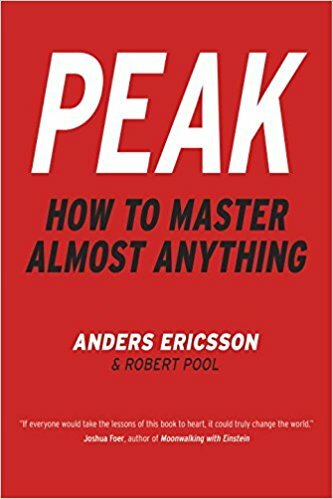 I read Anders Ericsson’s Peak a few months ago, so I’m cheating a bit here, but I loved it and thought I’d share. 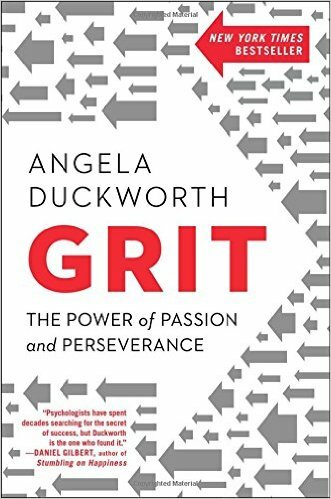 While, Angela Duckworth’s Grit feels like a sequel to Peak, insofar as it dovetails with the overarching theme of Peak’s thesis: how to become more successful at the things you love. Peak is the methodology for how to practice and achieve success; Grit is the explanation for why some of us achieve more than others, and the prescription for how to become an achiever. Peak is a game changer if there ever was one. You’ve likely heard of the 10,000 hour rule that postulates you need that many hours to become an expert in a given field. 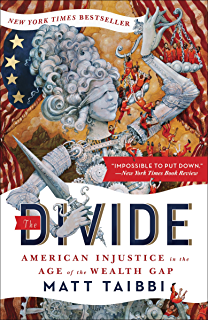 It was popularized by Malcolm Gladwell a few years back, you know, Gladwell does his is thing where he takes a complex idea, chops out the complicated parts and serves the juicy bits to the masses, as only he can. Ericsson is the man behind the 10,000 hour rule’s science. 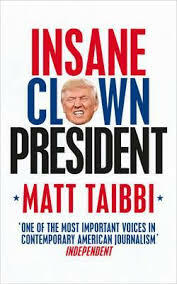 His theory: that talent doesn’t exist. That it’s the word we give to hard work and practice. Which, if you pause to reflect, is the most inspiring notion. If Mozart had no natural born proclivity towards music and his ‘genius’ was simply the result of endless hours of practice at an early age; if Mario Lemieux’s skill on the ice was the result of countless hours of practice as a child in his basement; if John Irving’s penchant for story telling was built upon a lifetime sitting at a typewriter, it opens up a world of achievement that we assumed closed to us. Ericsson is not saying everyone can or will become Mozart, Lemieux, or Irving, but he is saying that if you work hard, through deliberate practice and expert coaching, you can get close, or perhaps closer than you dreamed possible. Ericsson underpins his thesis by citing countless examples from his own research, including random test subjects who, with training, become memory experts, and a Hungarian family of chess masters whose intense workload dispels the notion that hi IQ plays any role in chess mastery. Recently, I put Ericsson’s ideas to work in my own life. For the past six months I’ve been training for a triathlon, making constant improvements in running and biking, failing miserably at swimming. So miserably in fact that I hadn’t improved one bit since I’d started. Four laps and I was exhausted. I treated swimming like biking and running – a test of will and a slow build up of cardio – failing to realize that success in the water is all about technique, and acquiring perfect technique requires deliberate practice. I began by Identifying each key element of a stroke, analysing them and focusing on making them perfect. Within a week of studying strokes and focusing at the pool, I had gone from four laps in a row to 20. A 500% improvement, simply by following the steps laid out in Ericsson’s book. 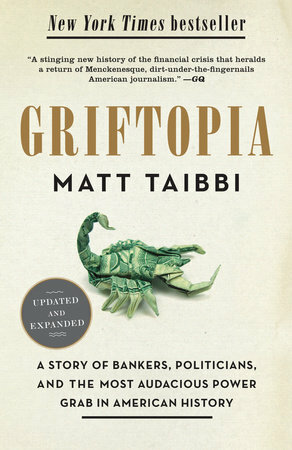 It was an epiphany for me, with far reaching implications for the rest of my life. Now, you could make the case that I’m an idiot for not realizing this sooner and that practicing something properly isn’t exactly a ground-breaking idea. But when you further dive into the nuances of deliberate practice, it becomes clear that there’s a specific methodology behind it. Ericsson includes a detailed how-to guide that involves explanations on mental focus, mental maps and self-analysis. He’d argue that when most of us practice something, we are often just going through the motions and he offers ways to correct that. So, if you finally want to master that Rachmaninov concerto, hit that driver farther or, finish that thesis faster, Peak is a great place to start. Up next, Angela Duckworth’s Grit. This entry was posted in Uncategorized on May 4, 2017 by labbcla.